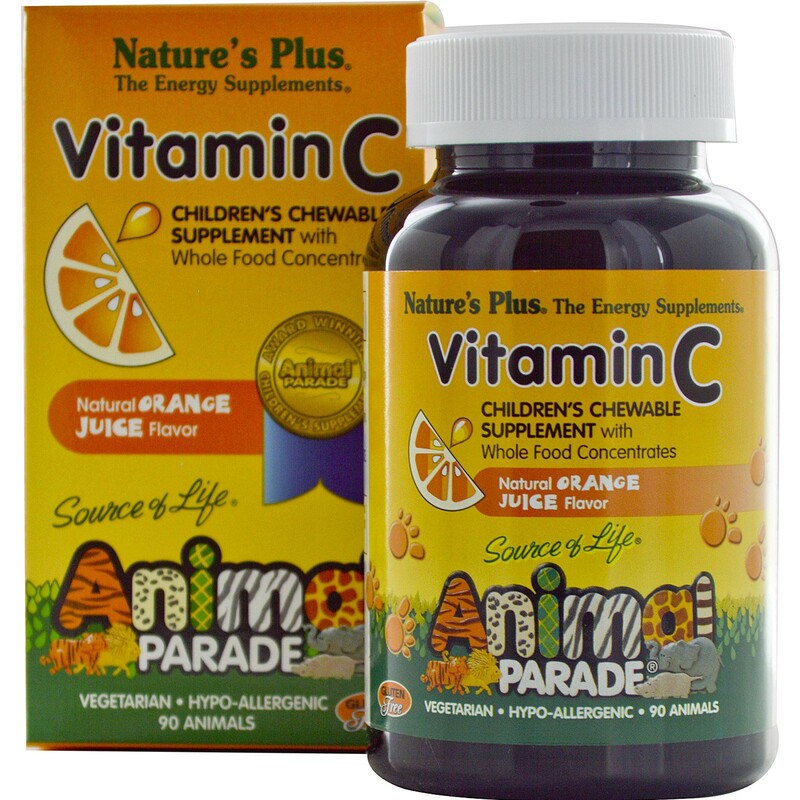 Animal Parade Vitamin C is constituted from whole food concentrates. 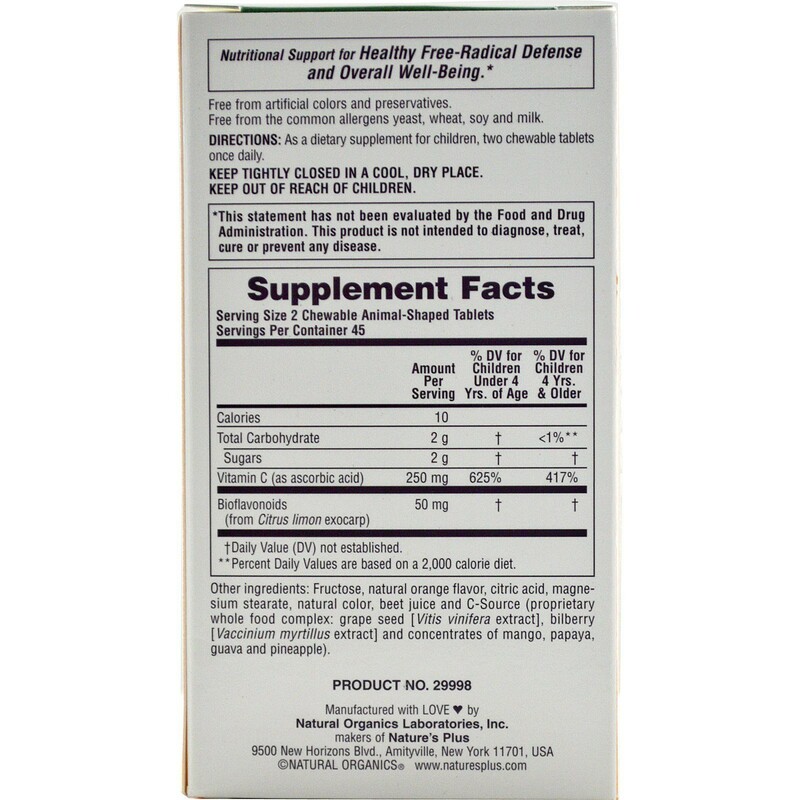 This special Vitamin C blend for children includes citrus-based bioflavonoids, along with grape seed and bilberry extracts and concentrates of both mango and papaya. 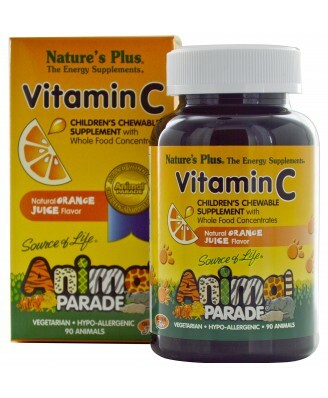 Be sure to include new and delicious Animal Parade Vitamin C as part of your children's daily health routine. Once they've tried it, the chewable convenience and tasty orange juice flavor of Animal Parade will reinforce a healthy habit they will be delighted to remember every day.